This is a sick and twisted story about a child molester and murderer. In Charleston, West Virginia, Benjamin Taylor, 32, was charged with sexually assaulting and murdering a 9-month-old girl. At first, the charge against Taylor was first-degree assault until the baby, Emmaleigh Barringer, later died at the hospital. 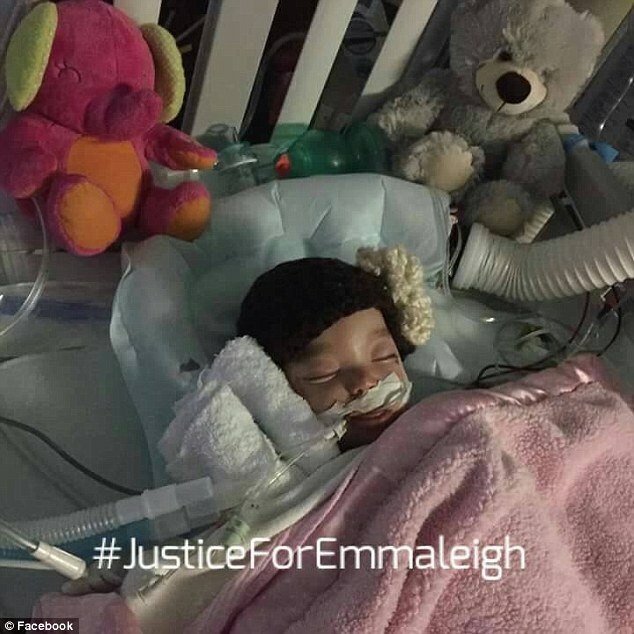 According to The Sun, Emmaleigh was on life support for several days but declared brain dead, and the machines were turned off. Emmaleigh’s mother had found her daughter and Taylor in the basement of their apartment building. Emmaleigh had no clothes on, the lights were off, and there was a lot of blood on the clothing and blankets in the basement. The mother had found her baby in the basement at 4:45 AM and screamed for help. 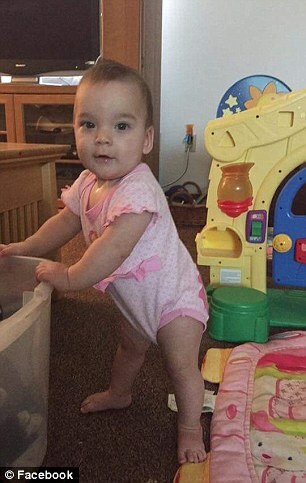 Emmaleigh was unresponsive and was found to have had a skull fracture. The mother, Amanda Atkins, admitted to the police that she and Taylor had drunk alcohol and smoked marijuana that night. A deputy testified that Taylor was not drunk or intoxicated when the cops got to the scene – so, in other words, he knew what he was doing. Taylor was also seen trying to frantically wipe something off his groin while being put into handcuffs. Finally, Taylor was charged with sexual assault, child abuse, and murder for the death of Emmaleigh, which happened in October 2016. Tony Boggs, the Jackson County Sheriff, said he had never seen a crime like this. Tragically, Amanda had thought that Taylor was her prince in shining armor – oh, how wrong she was about that.